The Indiana Institute of Technology Women’s Soccer ID Camp is open to all 14 to 18 years old female soccer players. It will take place on the 30th of June at the Warrior Athletic Center and Warrior Field in Indiana Tech campus. The camp is an ideal opportunity for outstanding players who desire to play at the collegiate level to gain recognition for the university’s coaching staff. Moreover, the program’s objective is to harness the campers technical and tactical capabilities. It includes competitive small-sided and 11v11 matches, and a campus tour. Goalkeepers will also have their skill specific training sessions. Overall, the training program is going to be a challenging yet fun learning experience. Overnight campers are welcome in this program. The Indiana Institute of Technology or commonly just Indiana Tech is a private, coeducational, nonprofit university in Fort Wayne, Indiana. It has an accreditation from the Higher Learning Commission. Currently, the university consists of 4 colleges namely, the College of Business, the College of Engineering and Computer Sciences, the College of General Studies, and the College of Professional Studies. The engineering and business programs have their respective accreditations from the Accreditation Board for Engineering and Technology and International Assembly for Collegiate Business Education. Furthermore, Indiana Tech is 134th in Engineering Programs, 2018 edition of Best Colleges. Indiana Institute of Technology has 22 intercollegiate sports teams participating in NAIA Wolverine–Hoosier Athletic Conference. They are the Warriors and their official colors are orange, black, and white. 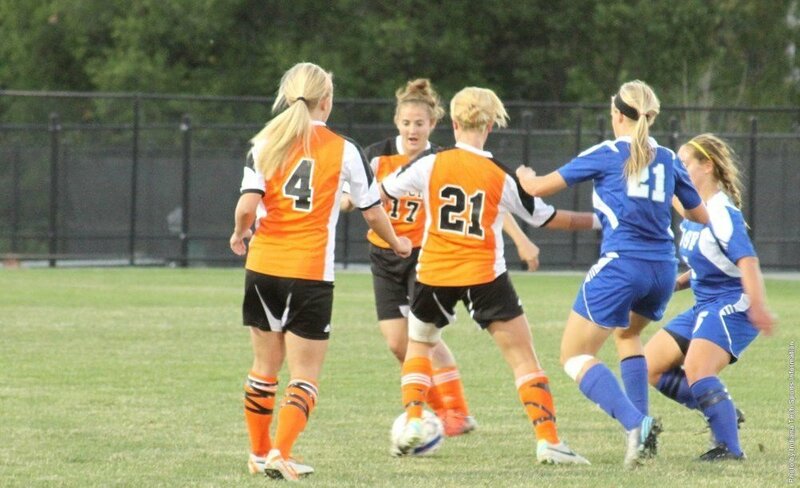 The head coach of the Indiana Tech women’s soccer team is Jim Lipocky. will be Coach Jim Lipocky’s 10th season at the helm of the Warriors women’s soccer program. Additionally, he is the former Felician College head coach. Then, helping Coach Lipocky are assistant coaches Jeff Phillips, Breanna Wojnarowski, Tressa Garty, Ashley Mejia, and Ben Carowan. Coach Ashley Mejia is at the same time the team’s Head Reserve Coach. The Indiana Institute of Technology Women's Soccer ID Camp is going to be a challenging yet fun soccer learning experience.